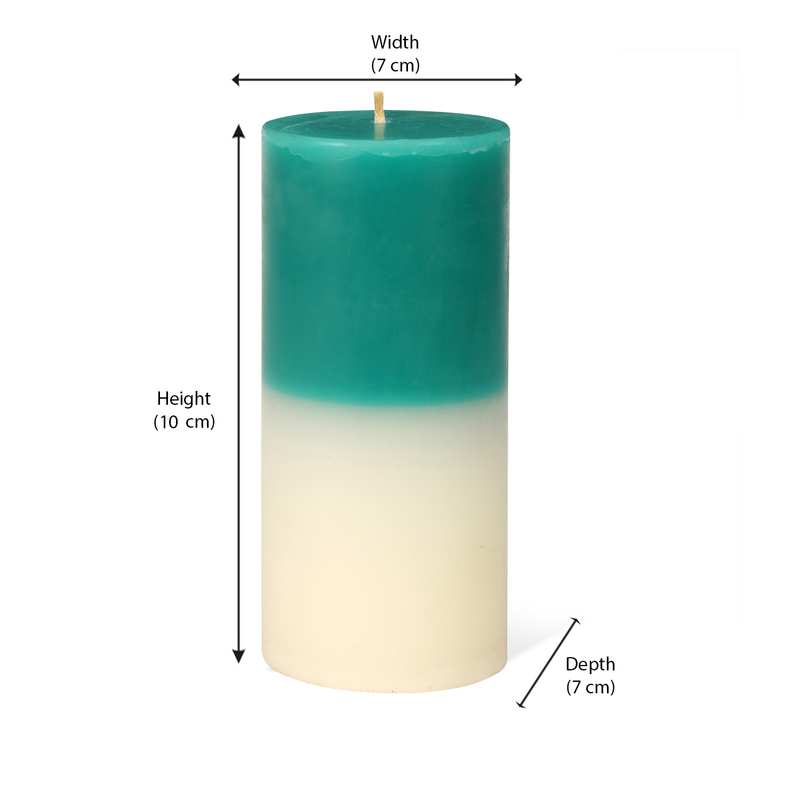 Apart from the visual appeal, the jasmine medium two toned wax candle will prove to be a value product that will keep your room aromated and lit. The fragrance is subtle and consistent that it will leave a signature in your guests minds. The product is safe to use and is to be used as a room aroma difusser only. The product can be avoided during pregrancies and during breathing issues. All @home products go through a stingent list of quality tests before reaching to you, so be rest assured on the product quality.